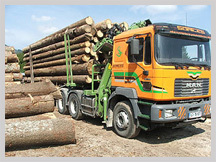 We are a timber producer specialising in Soft Wood (White spruce, Poplar, Basswood, etc.) and Hard Wood (Oak Wood, Beech Wood, Walnut Wood, Cherry Wood, etc.). Our products are sourced from more sustainable managed forests in Romania. 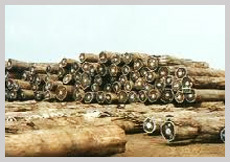 We control the process all through the chain of supply from tree sourcing to the finished product. We are a private company dating its main activities since 1990. Many years of experience has allowed Timber Wood Romania to develop a quality organization. The result is the development of a well trained team which concentrates its interest in the continuous improvement the wood product. Teamwork allows us to be flexible in the organization of production, so Timber Wood Romania can treat every order with the utmost importance. This was the result of many years of studing the improvement of the obtained quality. The working points of our society owns all the necessary facilities for producing beech wood and other products from that at the highest standard of quality. 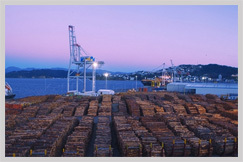 Our spacious warehouse is backed with all the essential facilities required for the safe storage of the wood. Additionally, the internal segmentation of the warehouse as per the category of the product has assisted in timely delivery of the orders as the chaos is eliminated. 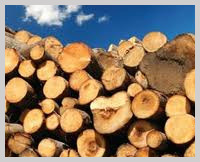 Utilizing hard work, extensive research and the best of modern technology, our experience and expertise have equipped us to offer our customers excellent solutions to the lumber demands of today's marketplace. Our engineering and design capabilities partner with our superb craftsmanship to provide cost-effective solutions that simplify coordination and erection at your job site.